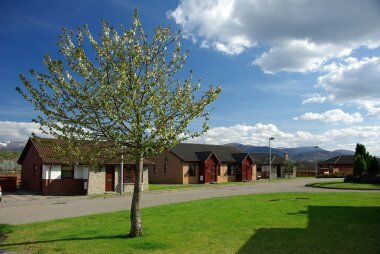 Aviemore lies in the heart of the Cairngorms National Park and is popular with outdoor enthusiasts. Whether you’re interested in winter sports and outdoor adventure activities, or you simply want to soak up spectacular scenery, Aviemore has something for everyone. 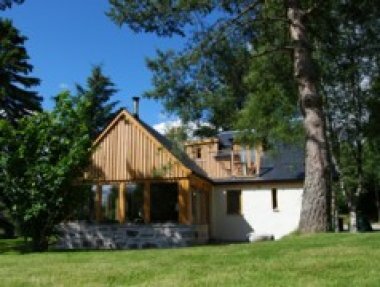 Experience all that Aviemore and the Cairngorms have to offer from your own log cabin, chalet, cottage, lodge or house. Nestled amongst the wild highland beauty of the Cairngorms National Park, this pair of newly-built log cabins promises year-round escapism in Scotland enabling families, groups and even well-behaved dogs to soak up a memorable stay. 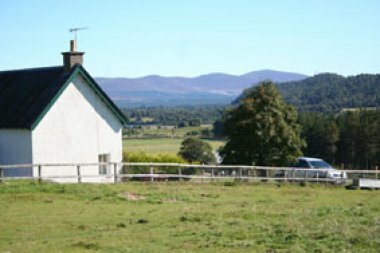 Set in the Cairngorms National Park, the cottage was built on the site of a former croft house. 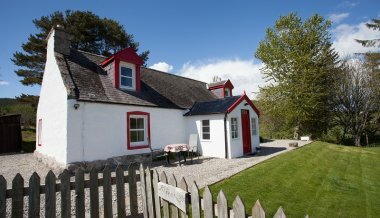 It provides comfortable accommodation with two living rooms, open fire and wood burning stove. In easy walking distance of the village centre, an ideal base for exploring all the area has to offer. 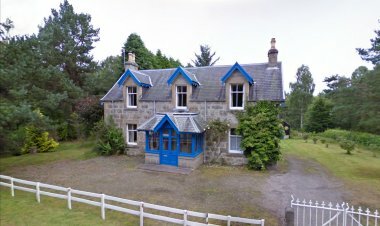 In centre of Boat of Garten, the heart of the Cairngorm National Park, Heath Cottage is cosy, bright and well-furnished self catering accommodation. 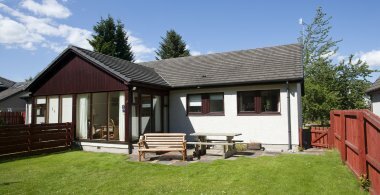 Sleeps six comfortably with spacious living area and large garden opening onto to peaceful woodland.